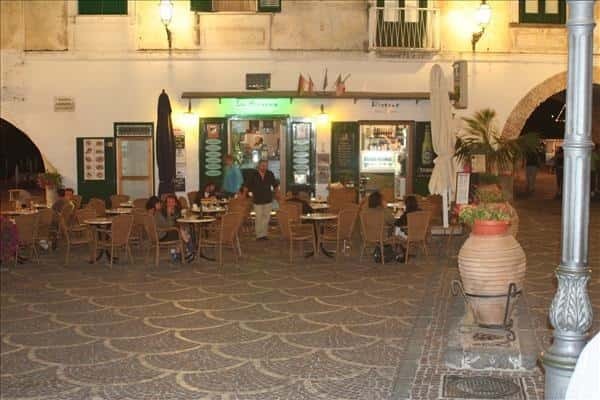 "La Risacca" bar, situated in the charming "piazzetta" of Atrani, a few steps from the sea and surrounded by a wonderful block of buildings, is the jewel in the crown of the local "movida"! An enchanting play of lights and shadows, arches and bloomed balconies frame the "piazzetta" which, for its warm and lively atmosphere, reminds us of the well known "piazzatta di Capri". Seated at the open-air tables, in front of the ancient church of St. Salvatore de' Birecto, we have had a pleasant evening sipping a strawberry and banana milk shake and a "caffè degli artisti" (artists' coffee), that combines the pleasure of a fresh drink with the energy of the coffee. Lello and Andrea, known for their hospitality, often entertain their guests with live music, especially on Friday night while you can have a drink in the unforgettable atmosphere of the Amalfi coast! 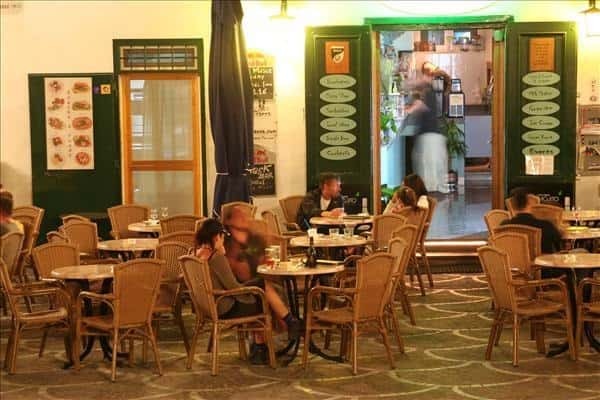 This is the ideal place for those who wish to spend a nice and relaxing time staying up until late evening!